Anyone who’s ever been to a bulldog class knows that being part of our pack is about a lot more than flexibility, strength, or even a general yoga know-how. In fact, none of those things are required. One thing that all bulldoggers do share in common, however, can be summed up in one tiny little syllable: GRIT. It’s this kind of never-say-die attitude that keeps you going when things get tough in life and on the yoga mat, and we like to think that we help cultivate a sense of grit among our bulldog community every time we cheer each other on through a particularly challenging class. After all, when you’ve honed that grittiness through 90-second planks and seemingly endless lunge sequences online, via our app, or at our Villanova or Boulder studio, the once-overwhelming situations you face IRL might seem a whole lot easier to tackle. If you love the idea of grit even half as much as we do, allow us to introduce you to the latest addition to the bulldog book club (check out our last recommendation here). It’s called, well, Grit — or, more specifically, Grit: The Power of Passion and Perseverance. We loved this book from the very start, and since then, it’s been passed around our bulldog family to the point of so. much. dog-earing. (Get it? But seriously, though. 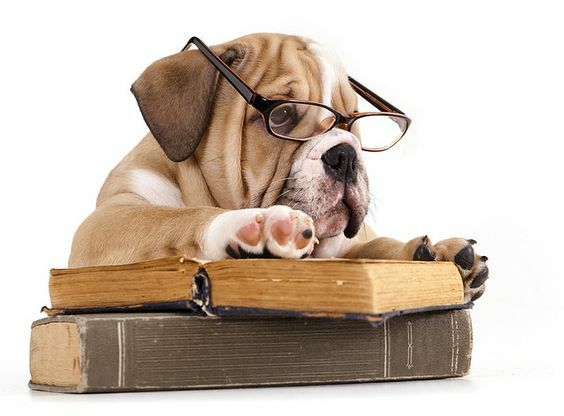 The pages are really dog-eared). 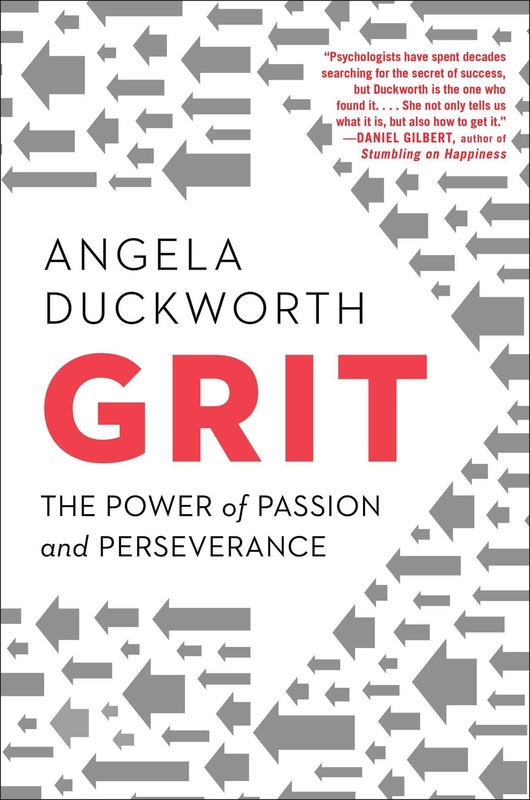 In Grit, psychologist Angela Duckworth breaks down the true building blocks to success. Rather than talent or IQ, achieving your goals and potential in almost any area of your life actually comes down to a very specific cocktail of passion and perseverance… AKA grittiness. Duckworth introduces readers to a wide range of everyday people who use grit in their own lives, offers suggestions to those who want to work at cultivating stronger grit for themselves, and reminds people everywhere that your ability to get you-know-what done has little to do with your circumstances and a lot to do with your commitment to never letting up. Grit is a great choice for self-help/personal development veterans or for anyone looking to buckle down on their goals after a long summer of fun. If you want to learn how to more effectively play the part of the metaphorical dog with a bone — or need a friendly reminder of why it can be beneficial to play that part in the first place — you really need to pick this one up. If nothing else, it will help you hold those tricky yoga poses a little bit longer, right? What was your favorite book of summer 2018? Tell us on Facebook + Twitter!